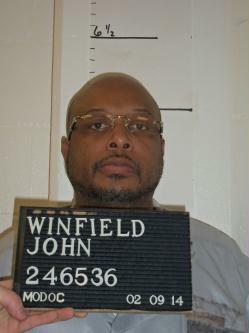 A federal judge has issued a stay in the execution of condemned inmate John Winfield, which is scheduled to take place next week. U.S. District Judge Catherine D. Perry cites concerns that Department of Corrections officials interfered with the clemency process. Lawyers for Winfield say Corrections officials pressured an employee of the prison at Potosi not to write a letter in support of a request for clemency for Winfield. 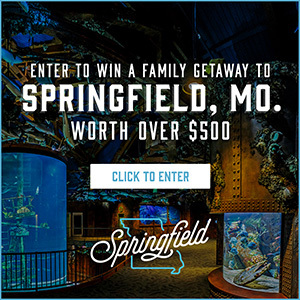 The employee informed his superiors that he had been approached by an attorney for Winfield regarding the clemency proceeding and learned the next day that he was under investigation by the Corrections Department’s Investigator General’s Office for “over-familiarity” with Winfield. Judge Perry’s order staying next week’s execution also instructs Corrections officials and staff including Director George Lombardi and the wardens of the prisons at Bonne Terre and Potosi not to interfere with corrections employees’ providing of statements in support of clemency for Winfield. Winfield was sentenced to death for the 1996 murders of Arthea Sanders and Shawnee Murphy, friends of his ex-girlfriend.